Ottawa (population 18,500) is located in north central Illinois in LaSalle County, serving as the county seat. The community is the home of the confluence of the Fox and Illinois Rivers in the central of town, and is known for the silica sand that is mined daily to make replacement glass products as well as automobile glass products, such as windshields. It is centrally located along Interstate 80, US 6, and Illinois Route 23 & 71. In addition, the community boasts of its ties to history with Abraham Lincoln as it was the home of the first debate between the 16th President of the United States and Stephen Douglas in Washington Square. A stone boulder marks the spot where the stage was located for the event, and a mural portraying the debate is painted on the wall of a nearby building facing the square. In addition, the Reddick Mansion borders the square, having been built by glassblower William Reddick in the 1850's. 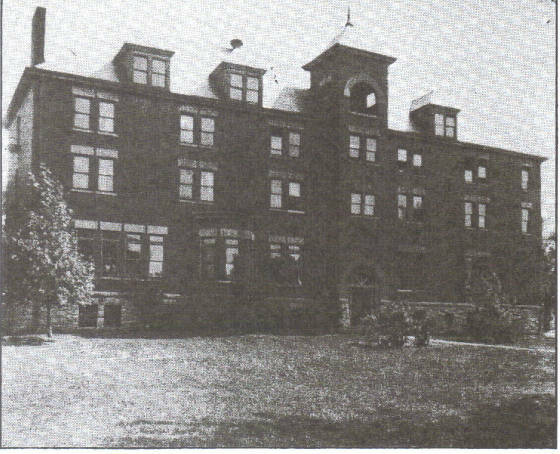 "It appears that the 'preparatory course' was a part of the Pleasant View curriculum from the beginning of the school, which was founded in 1895 and opened for the 1896-97 academic year. Eventually, the 'preparatory course' or academy became a full-fledged high school, but I am not sure when that happened. Pleasant View itself did not ever become a four year college. It was eventually called a 'junior college.' The relationship between the academy or high school and the college was a very close one: same faculty, and many students progressing from one to the other rather seamlessly. "It looks to me like 1935-36 was the last academic year of the institution. I ran across a letter of April 1936 from its president to somebody at St. Olaf indicating that they were trying to figure what to do with the facilities at that point. So I think you can assume that the high school was there for the institution's forty year existence, whether it was called the 'preparatory course,' the 'academy,' or the 'high school.'" All the grade records and course catalogs from PVA and the junior college are stored at St. Olaf College, which also hosts archival information for the Norwegian-American Historical Association. The buildings are no longer standing, and the grounds are now the home for the Pleasant View Luther Home. In that neighborhood, some of the street names reflect the school's history with names like College, University, Erickson, View, and Lockrem. School song: "The Pleasant View Song"
Pleasant View Academy did offer football, basketball, and baseball at the high school level, but also had it for the junior college students as well. 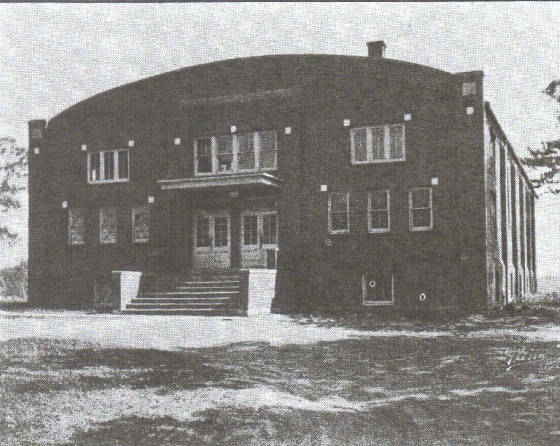 The school also had intramurals where volleyball, soccer, boxing, and wrestling were also available. The school was a member of the Midwest Prep Conference, winning its post-season basketball tournament in the winter of 1936 over a number of private boarding schools, such as Sycamore St. Alban's. The athletic history goes back as far as the early 1900's when it took on Ottawa High School as well as Marseilles in football and basketball. PVA was known for its hoops play, winning the Midwest Prep Conference tournament in 1936 as noted above (also see http://hoopedia.nba.com/index.php?title=Midwest_Prep_Basketball_Tournament). Call it irony or coincidence, but it only seems fitting that the school won this title in the last year of existence. We are looking for more information about the basketball program for this page, and you can contact us at addresses listed below. Some of the schools that Pleasant View Academy would play during the regular season include St. Alban's, Sheridan, Ottawa, Yorkville, Leland, Peru St. Bede, Serena, and DePue. From this author's recollection, the school actually played Ottawa High School in football during the early 1900's, and even met up with nearby Marseilles on the gridiron as well as other sports. 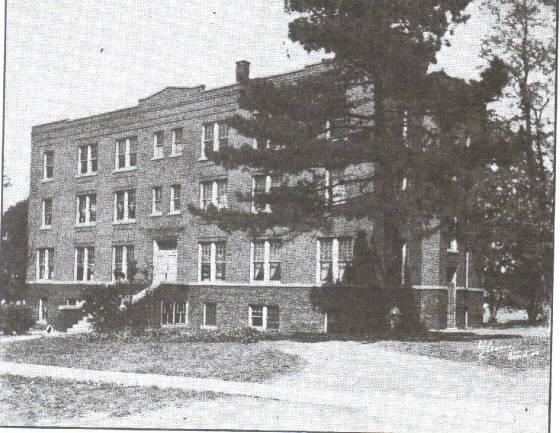 A booklet giving information about the 1933-34 school year courtesy of Cindy Duncan at Pleasant View Luther Home in Ottawa shows that the school's grid schedule included St. Alban's, Marseilles, DePue, Sandwich, Peru St. Bede, and Yorkville, but no results were available. We would definitely like to know more about this sport while it was played at PVA. Pleasant View fielded a team for the diamond during the 1933-34 school year. Under Coach R. Kenneth Ingvolstad, the team had a 10-game schedule that included Serena, Marseilles, Morris, Seneca, and Peru St. Bede. Unfortunately, no information was available. Professor Gary De Krey at St. Olaf College in Northfield, MN, where all student records from Pleasant View Academy are stored; also to Cindy Duncan, the current administrator for Pleasant View Luther Home in Ottawa, and also to Robert Pruter for information about the Midwest Prep Conference tournament. WE NEED A LOT OF HELP HERE!! !